It isn't official fall until Sept. 23 and it doesn't feel like fall in Florida until at least November, but that doesn't mean you can’t enjoy fall flavors earlier than that. 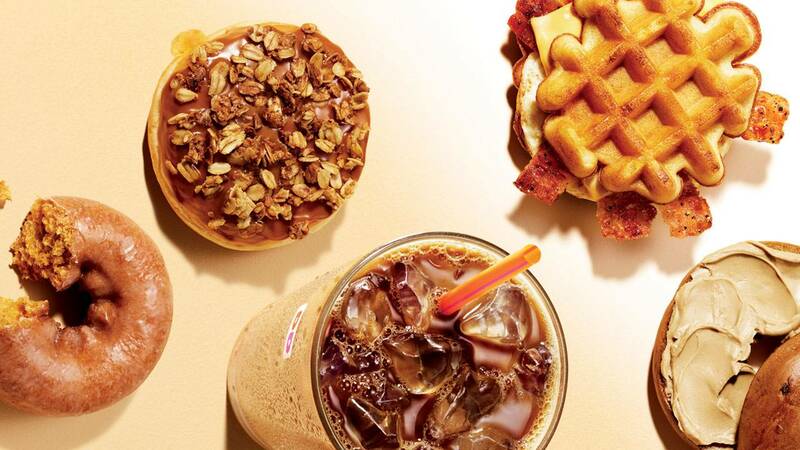 To get you in the mood for autumn, Dunkin’ Donuts announced its fall menu will hit stores by Aug. 27. That’s one day before Starbucks planned to release its heavily awaited Pumpkin Spice Latte. Pumpkin and maple pecan flavors will be the mainstay in the fall menu which includes coffees, a cream cheese spread, an apple crisp doughnut, Belgian waffle breakfast sandwich, glazed pumpkin cake doughnut and a festival fall doughnut with red icing and orange sprinkles. With fall flavors heading your way, what treat has you excited?